What Drives a Creative Person - Obligation or Freedom? What Drives a Creative Person – Obligation or Freedom? Dad says it all the time: “I don’t want to have deadlines or feel obligated. 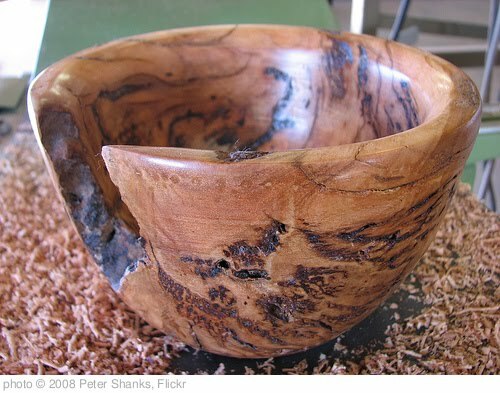 Woodworking is something I want to enjoy doing, not feel obligated to do.” He seems to capture what a lot of people feel about their hobbies and passions – we love what we love because we do not have to do it. Ironically, I’m finding myself at a place where I crave deadlines and projects. I’m really enjoying the editing projects I’ve had in the past few weeks, and I’d love more. I’d really enjoy more freelance writing projects, and I crave the chance to write to assignments. For me, deadlines and parameters feel like freedom. They challenge me to think and write in new ways, and I get a great boost from that kind of work. It’s something like writing poetry in form – the boundaries of meter and stanzas open up opportunities I might have been quick to miss if I hadn’t been forced to see them. Plus, if I’m completely honest, the book project is daunting at the moment; my passion for the project hasn’t waned, but the burden of it weighs heavy. I feel at an impasse – not sure how to go further. I will work through that, in time. For now, though, I’m relishing the chance to limber up my language on other people’s projects. It’s kind of fun. So while I agree with my dad – if we make our passions into obligations, we can stifle them – I also think there is a place and time where discrete projects and firm schedules can free us up so that we can feel that space of joy again. Is your passion a hobby that you protect from deadlines and assignments, or does your passion thrive under the weight of obligation? The winner of the “Talking Books with a Teenager” giveaway is Kirby, the man who inspired the post. Congrats, Kirby. (All winners are chosen by the use of the Random Number Generator.